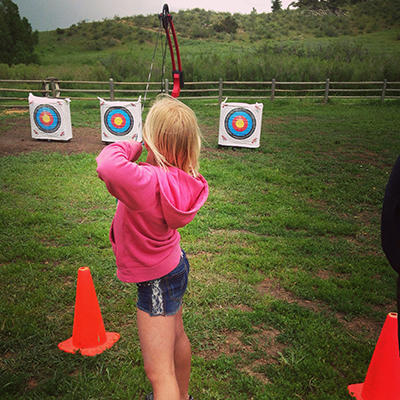 Autumn Sky Outfitters is dedicated to helping people practice and expand their archery skills. 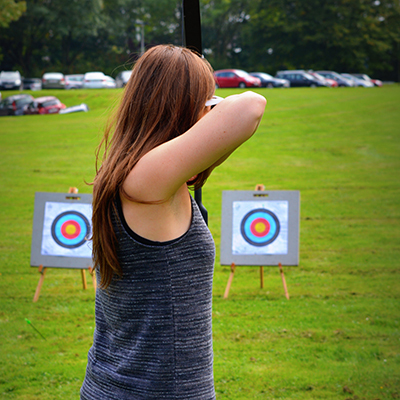 From beginners to advanced, we have a variety of lessons taught by experts in the field of archery. Check out our classes and sign up today! This is a 1-hour beginner's class. If you are new to archery, this is where you'll learn the basics of the bow, shooting form, and especially safety. No experience or equipment needed. 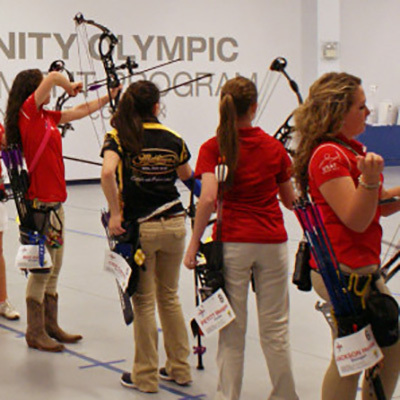 The JOAD program allows young archers the opportunity to get out and shoot with fellow archers of all different abilities as well as participate in local and national tournaments.